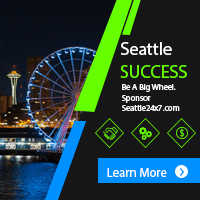 Amazon, Microsoft, Seattle Genetics, Juno, Blue Nile and Lyft are just a few of the companies helping to sponsor Obliteride 2018 in a race to cure cancer. 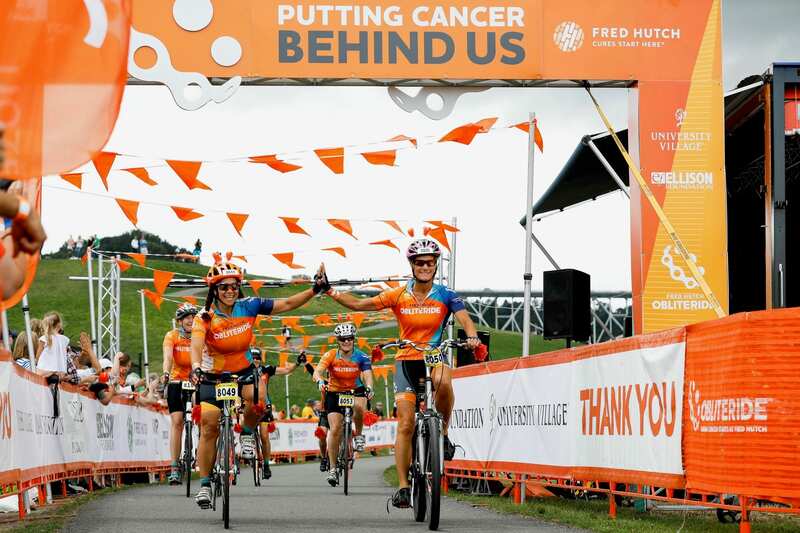 More than a bike ride, a 5K walk, and a first class entertainment experience, Obliteride is a community gathering determined to cure cancer faster by raising critical funds for lifesaving research at Fred Hutch. Other companies sponsoring or organizing Obliteride teams include Adaptive Technologies, Adobe, Facebook, NanoString Technologies, Pixvanna and Whitepages. Amazon is sponsoring Obliteride’s program of 800 volunteers who play a vital role in the event. Mike Clayville, vice president of worldwide commercial sales at Amazon Web Services, has helped spearhead the company’s involvement and expects more than 200 employees to walk, ride or volunteer at Obliteride on Aug. 11. Microsoft team captain David Powell has assembled a strong team that has already raised more than $130,000 for research. “This is an incredibly important time to step up with strong support for Fred Hutch’s lifesaving work,” said Powell. “Since the very first year of Obliteride, Microsoft employees have participated in a big way where they have fun, build community and raise critical funds for cancer cures.” Microsoft and Fred Hutch are also collaborating to develop technology to help cancer patients avoid the emergency room through better management of their chemotherapy side effects.